We are very glad to offer you the accommodation of different types in the most important and popular Russian cities and towns. 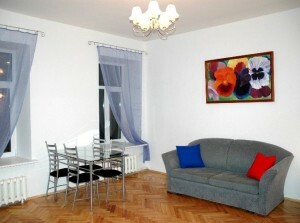 We can suggest you the accommodation of various levels, kinds and costs: from economic hostel to the luxurious hotel. 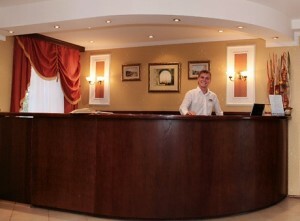 If you don’t find in our web-site the required option of the accommodation you would prefer to stay in or the city where you are looking for this accommodation, please, contact us or fill in our booking form, explaining us about the details of a desired variant of accommodation in Russia – and we will be happy to assist you with your request!